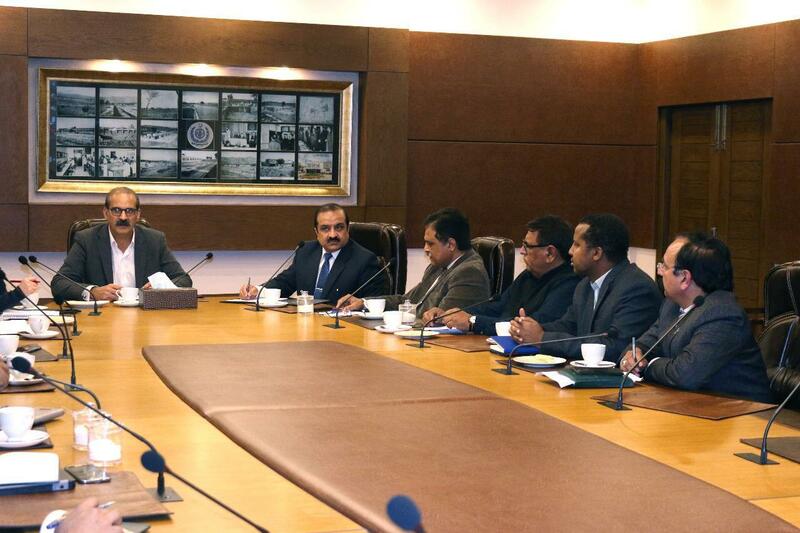 The Federal Minister for National Health Services Regulations & Coordination, Mr Amir Mehmood Kiani chaired a meeting on Polio Eradication at National Institute of Health (NIH) Islamabad. He emphasized that all stake holders should to enhance their efforts for complete polio eradication. The meeting was attended by the Executive Director of NIH, Prof. Brig. Aamer Ikram, National Coordinator for Polio Eradication Initiative, Dr. Rana Muhammad Safdar, and representatives from Expanded Program for Immunization (EPI).